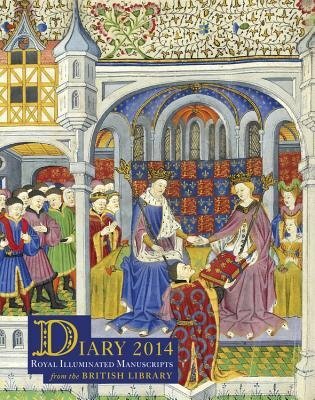 The British Library Diary 2014 is illustrated with illuminated manuscripts collected by the kings and queens of England from the 9th to the 16th century, originally from the Old Royal Library, given to the nation by George II in 1757 and now preserved in the British Library. These manuscripts contain paintings produced by some of the finest artists of the Middle Ages. A week-to-view and illustrated in full colour throughout, with a ribbon marker.